Learn vowel and consonant sounds in English. Here’s a great resource from the British Council. Learn about typical pronunciation problems in your first language. Swedes’ ten most common mistakes when speaking English. Choose an accent you like and imitate it. Listen and read along to poetry (or rap songs) to practise the rhythm of English. A fun pronunciation poem – Once you’ve learned to correctly pronounce every word in the following poem, you will be speaking English better than 90% of the native English speakers in the world. If you find it tough going, don’t despair, you’re not alone. You’re probably interested in the differences between American and British pronunciation. Here is an introduction made by Espresso English. Read more about the differences right here! Here are some video tutorials on how to improve your oral presentations. The key is to think about the body language and to let your audience understand immediately why they should listen to you. Let’s begin with Steve Jobs (the former CEO of Apple) – one of the world’s most inspiring speakers. Communication coach Carmine Gallo explains why. We continue with finding out how to give a killer presentation by J Douglas Jefferys. Tracy Goodwin lets us know how to give a perfect persuasive public speech. This is the first of 19 clips (the rest of them you’ll find on YouTube). A good example of a persuasive speech. Steve Bavister tells us about how to prepare for a presentation. Steve Bavister also knows ”What to do with your hands when presenting”. How to use body language to improve your presentation. Howjsay is a great free online talking dictionary of English pronunciation. Just type in your word and Howjsay provides the pronunciation together with other variations of the word. 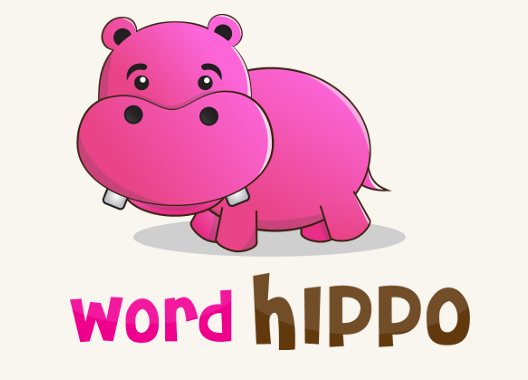 Wordhippo is another great free online dictionary. To use Wordhippo, type in your word, and select pronounce from the options. You can also use it to look for synonyms, antonyms, word meanings, and many more. Macmillan Dictionary has an option where users can listen to the pronunciation of the word looked for. Under each word you look for in Macmillan, a pronunciation button is provided that you can click on to hear how the word is pronounced. Dictionaris is similar to Macmillan. It provides both word meaning and its pronunciation. It also shows the word translation in different languages. IDEA – International Dialects of English Archive. Listen to dialects and accents of the English language from all over the world. The speech accent archive – native and non-native speakers of English all read the same English paragraph and are carefully recorded. Watch Beyoncé when she’s trying to do the British accent. Actor and voice coach Gareth Jameson explains ”How to do a British accent”. Gareth continues with the American accent. 21 accents – Amy Walker has created a website called 21 Accents. It functions as an online resource for studying vocal expression and accents. Check out her video tutorials! Here is Amy doing 21 different accents. Train your (American) accent – make sure to read the about this site to understand the instructions. BBC Pronunciation Tips– learn more about the sounds of English with BBC’s pronunciation page. A video tutorial about the Received Pronunciation. 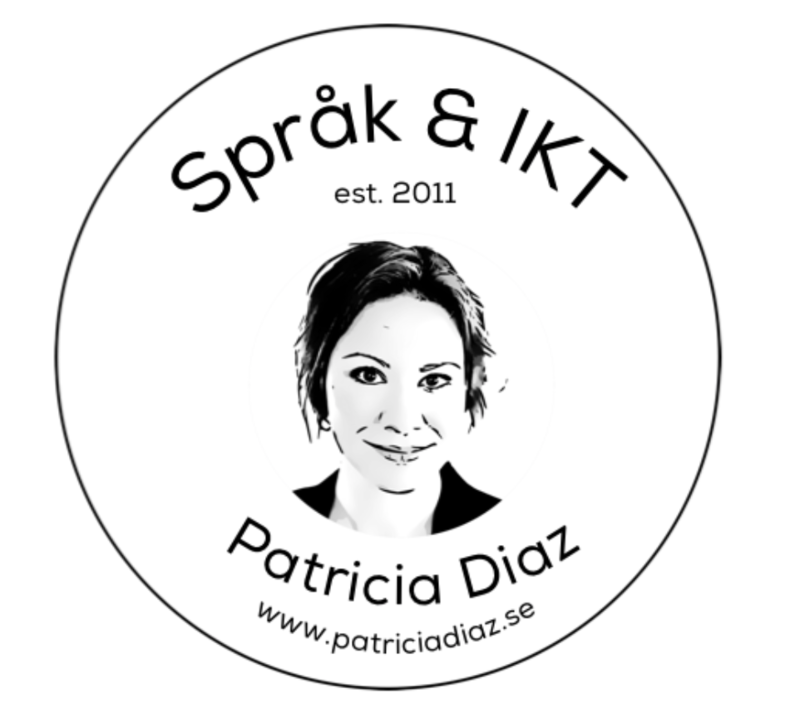 There is also a blog connected to this – right here! The second part of the video tutorial about the Received Pronunciation. Antimoon.com – the sounds of English and the International Phonetic Alphabet (IPA). Tutorpal – a page that will enable you to hear the sounds of the IPA symbols used to represent the sounds of our English language. Type IPA phonetic symbols – a page that allows you to easily type phonetic transcriptions of English words in the International Phonetic Alphabet (IPA). About.com – an exercise about phonetiv transcription. Read the instructions.